A few roads in the Central Division are closed due to flood waters. 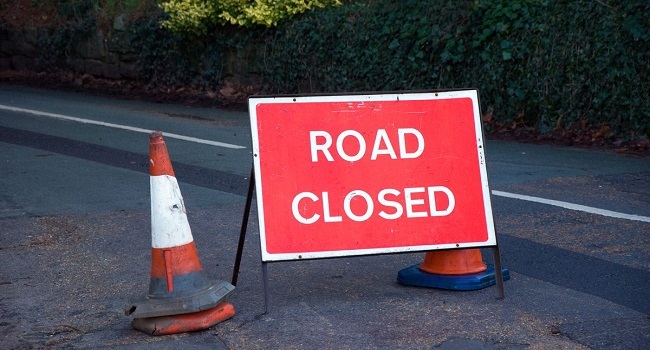 Fiji Roads Authority say that Old Queens road in Wainadoi and the Waiyanitu road opposite FNU are closed. Other roads closed are Tokotoko road, Calia road, Viwawa road, Nasasa road, Waivunu road, Sadro road, Vunibau, Beqa and Galoa road. Meanwhile, Stardust road in Nabua is closed due to landslide. FRA is advising members of public to be extremely careful and avoid places of known historical flooding and low lying areas.